Here are some of the comments that we have recieved from previous clients of Galicia Mystic Tours. Our group had a wonderful day with your husband at Santiago. He is a great ambassador for the Galicia area. He was very knowledgeable and entertaining and looked after all our needs. I will post a review of our tour experience on the CruiseCritic.com website and the TripAvisor.com website so that others looking for a great experience will be able to find you. It was a lovely day and one of the highlights of our cruise. Just a quick note to say thank you. As someone who travels quite a bit and has taken many tours, I can honestly say it was a pleasure to tour with Vince. I had been to Santiago before but wanted see a little more then the usual. 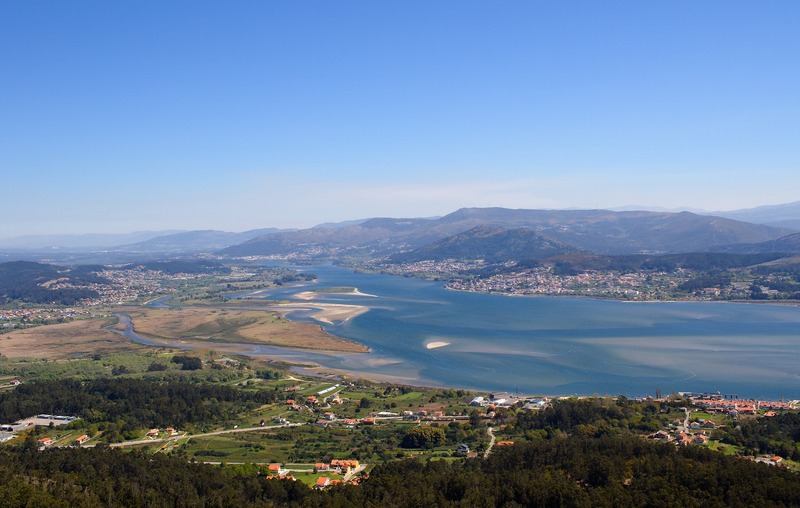 I stumbled across your website and decided to take the Rias Baixas tour on the northern coast. It was perfect, I was amazed and so glad I ventured out. I had a great time absorbing the coastline and its history and I had a great time with Vince. Not only does he know his stuff but the fact that he lived in Canada for several years created an instant bond! It also was a nice touch to see the sights with someone who knows the world I am coming from. Thank you for an unforgettable trip. The guides were phenomenal & personable, knowledgeable and fun! They added their own personalities to the tours and really made it entertaining and fun. I really felt like we were touring with friends and the atmosphere didn´t feel like a typical tour where you are so scheduled and shuffled around. I really felt I got so much more out of my trip to Galicia haven taken your tour. Will definitely recommend your services and hopeful get to use them again in the future! I just returned from my second visit to Galicia. Once again Vicente you have made my trip to your beautiful Galicia the highlight of my vacation as well as leaving me once again with the desire to see and learn more. 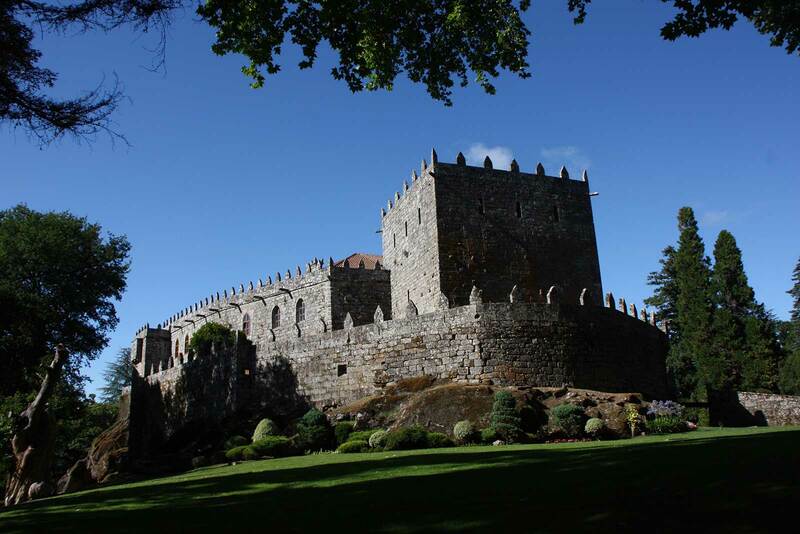 The castle in Bayona and its surrounding area is breathtaking. I also enjoyed visiting the small church and learning of the tale of its patron saint, what a great surprise, and thank you. Visiting the Celtic forts from the mountain top of A Guarda was amazing and again filled with beautiful views. The lunch in the fort border town of Portugal was fantastically delicious and walking the small streets within the fort was gorgeous. I am also glad I decided to take the city tour of Pontevedra with Rose Marie the next morning; I definitely would not have experienced the city or its history had I done the self-guided tour the information booth suggested. Thank you again for making my trip so very memorable. 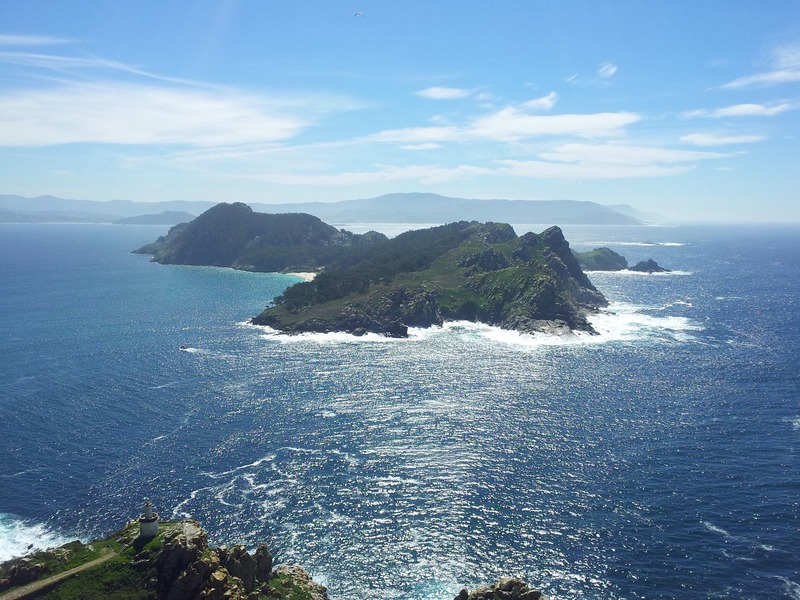 "Wow, what a wonderful experience cruising along the Rias Baixas coastline. It was fascinating listening to the stories of the local culture and learning of its history. The catamaran ride along the coast was great as was the abundance of fresh steamed mussels they served, quite an unexpected surprise. The quiet seaside restaurant in the tucked away town of Combarro was the perfect choice for lunch. Rose Marie and Vicente entertained us the whole time with great stories of Galician myths and legends. I love that we never felt rushed at any time during the day. The evident medieval feel of Galicia is everywhere and I feel like I stepped back in time while visiting this enchanting area of Spain. I look forward to returning to Galicia. Thank you Rose Marie and Vicente for bring Galicia to life for us". 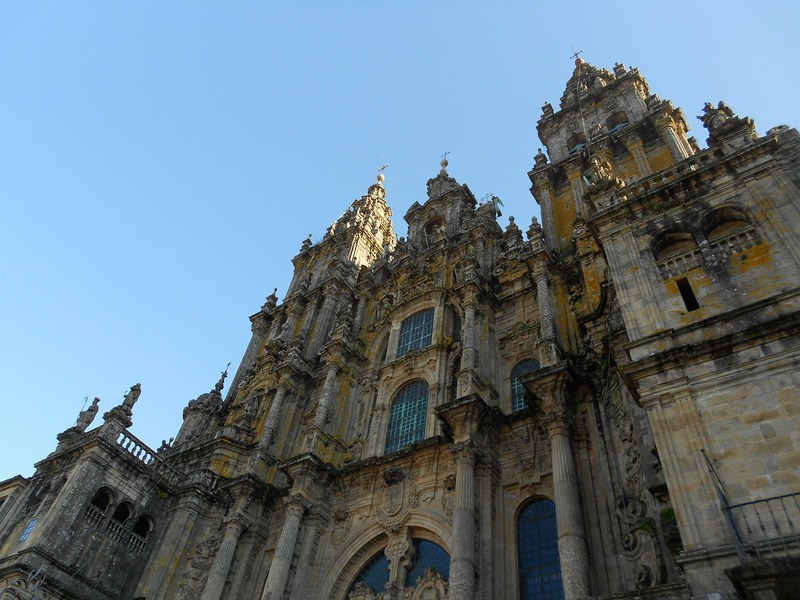 We are a small owned and operated Company providing day tours, cruise excursions and the Camino de Santiago in Galicia, Spain. We provide private transportation and English speaking guides. All our tours are based on individual needs. 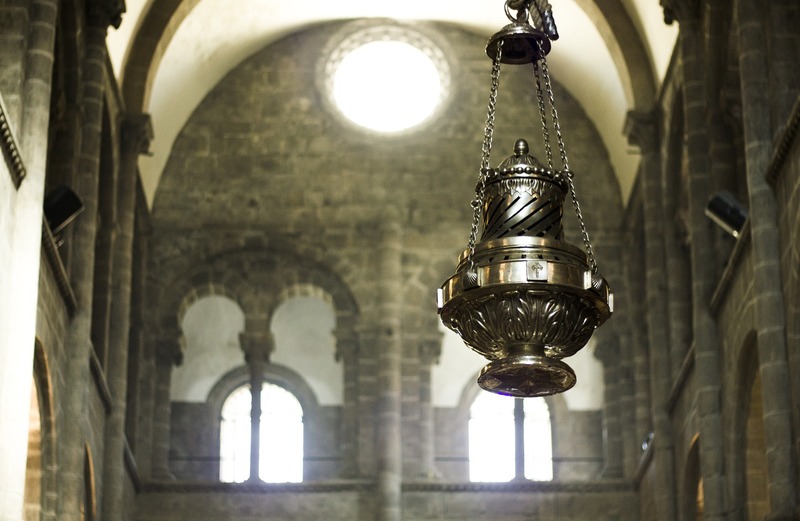 If you don’t see something that meets your needs contact us with your request and we will do our best to help make your visit to Galicia memorable.